You have applied to AudenciaMUN? 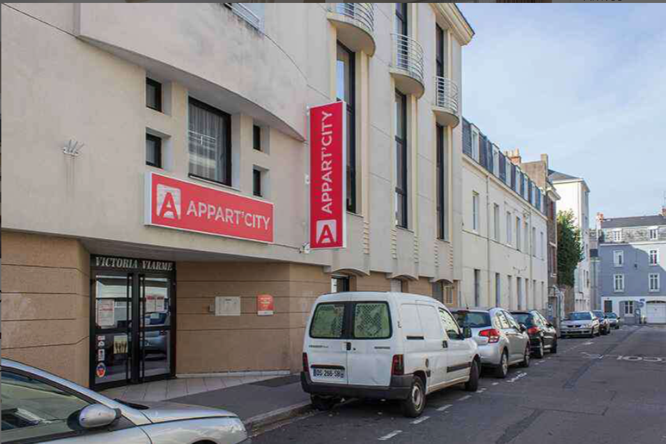 You are now planning your journey to Nantes? As we are so excited about meeting you in November, our team has selected for you handy hotels. We chose them for their location, their quality of service and their price list. Part of a delegation or MUNer travelling alone, you will find a place that will suit your expectations! 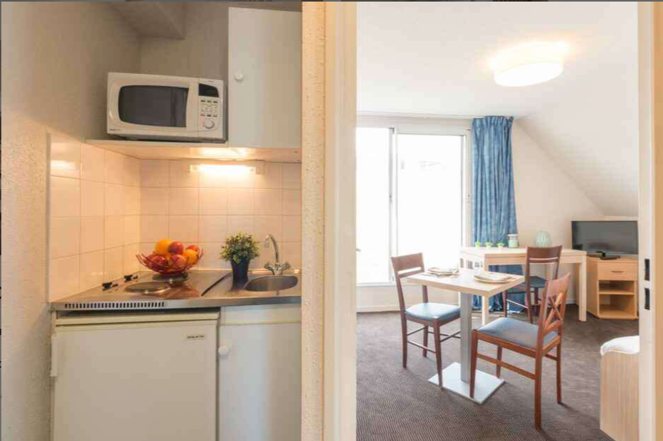 For delegations wishing to have an apartment where they can cook and enjoy the journey together, we advise Appart’City Nantes Viarmes. 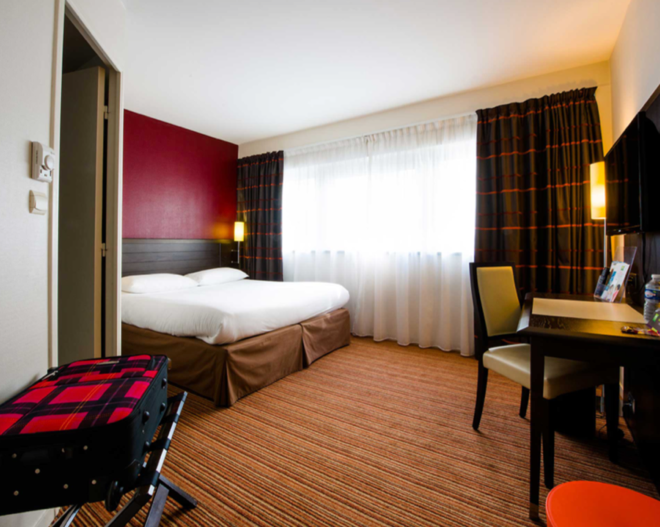 To book apartments having a capacity of 2 to 4 delegates please click the button below. 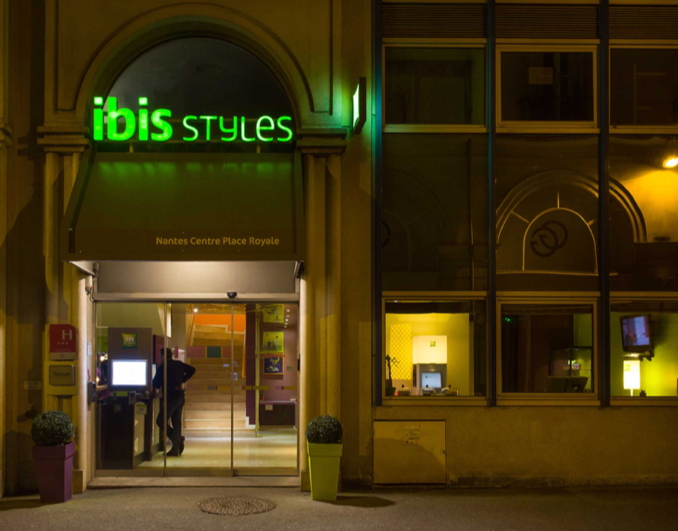 For delegates who want to stay in a cozy hotel near the heart of our city and which has a direct access to public transportation, we advise Hôtel Ibis Styles Nantes Place Royale.